Does everyone truly get a chance to receive the “scraps of wisdom” or a chance to “watch”? 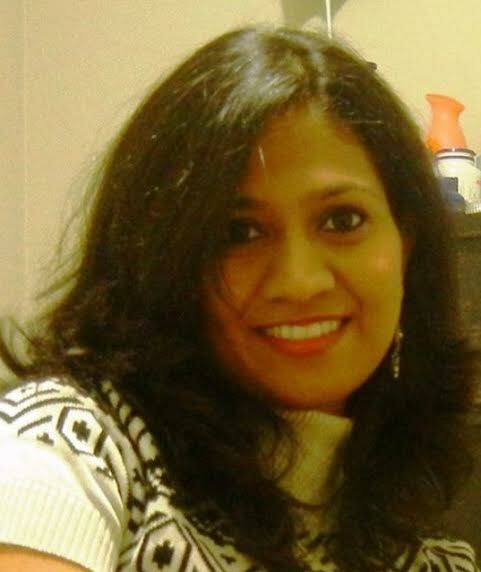 My name is Kiran Thomas, Canadian Association for Equality researcher. Join me for this ongoing series as I share with you my study in the exploration of masculinity, fatherhood, alienation, with special emphasis on the importance and the challenges of fatherhood in current times in which the need of fathers are being questioned. We are answerable to a lost and confused next generation. Do we still continue to create more struggling Atlas’ or aching Prometheus’? We will learn together the role of fathers in contemporary society. Are fathers absolutely indispensable or are they on the road to extinction? Are they being turned into villains in their own children’s minds? Check back regularly at equalitycanada.com. Your thoughts and suggestions will be appreciated. Disclaimer : Some of the topics may slightly evolve and alter as we progress with the study.